Good evening to all who love to do rafting and who just like to see us when we were in the river and same time give us warm waving by your hand. This is so nice to watch you from the rafting. We hope your will come one day with us and do rafting. Today very busy day with so many guests for the rafting. We whole day in the river. 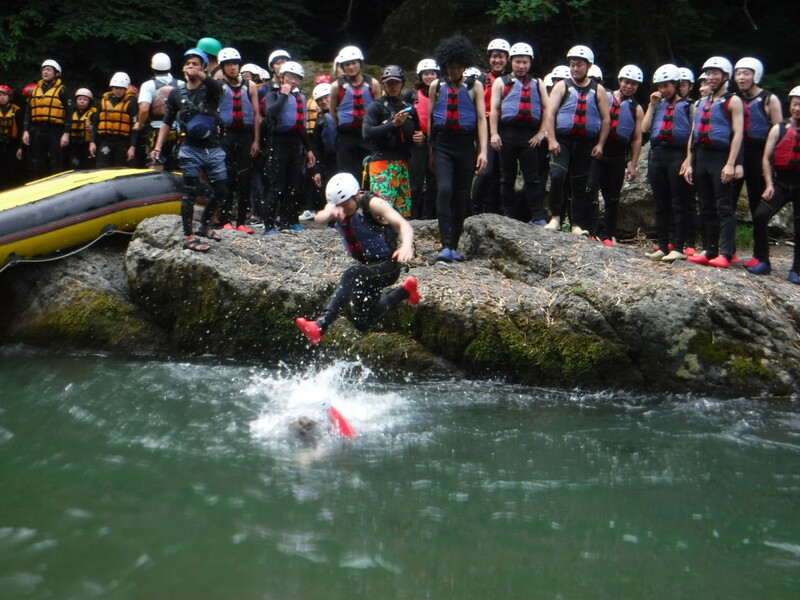 We not just do rafting, we do play so many different thing while rafting. We had very very excellent day and did so much entertainment. Lovely, Excellent and Entertainment Day!!!! !